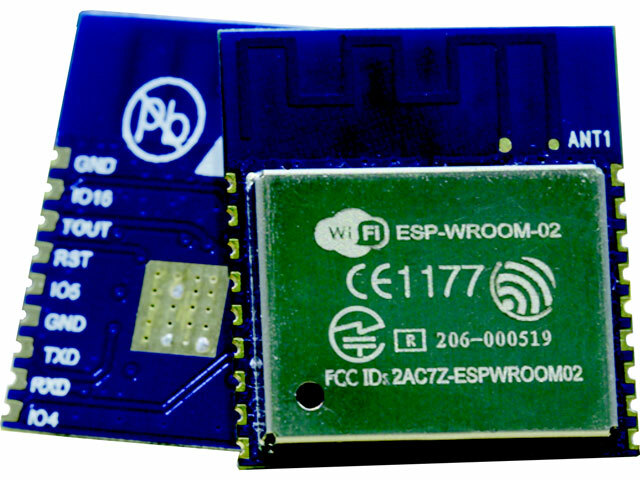 TME’s offer has been enriched by the Wi-Fi ESP-WROOM-02 module from ESPRESSIF. The module is based on a commonly used ESP8266EX chipset. It’s a high scale of integration module, which enables the reduction of external components necessary to build the application. Subsequently, this results in small dimensions (18x20x3mm). The ESP8266EX chipset, also available in TME’s offer, includes the 32-bit Tensilica L106 Diamond microcontroller with implemented TCP/IP stack and a MAC address. Its resources can be accessed by users. What’s important, the ESP-WROOM-02 module is certified in accordance with the FCC/CE/TELEC standards. Thanks to its excellent functionalities and small dimensions, the ESP-WROOM-02 module is a perfect component in Wi-Fi-enabled applications, including IoT devices.